The Beloit Memorial High School pool, built in 1968, had reached its physical obsolescence. Because the pool failed to meet current industry standards and could no longer host meets within the WIAA Big Eight Conference, the student athletes’ competitiveness was impaired. 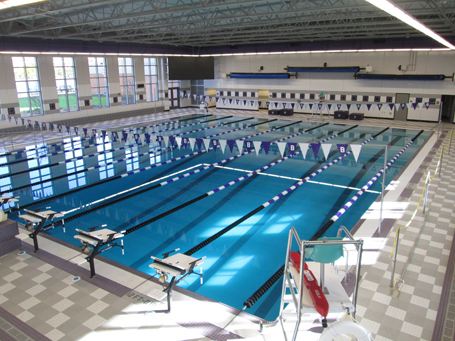 The grand opening in August 2013 celebrated the new natatorium designed to meet the growing demand for life safety swim instruction and swim programs for both high school and middle school students in Beloit. The new pool and seating capacity within the natatorium will also allow the district to host large swim meets and thus bring in revenue for both the district and the city.